Silence inside / Silencio en el interior, originalmente cargada por victor_nuno. Here inside, I’ve been just a few times. Yet. Here inside, in spite of the noise of visitors and devotees, there is at the same time a silence which is stronger than those other noises. 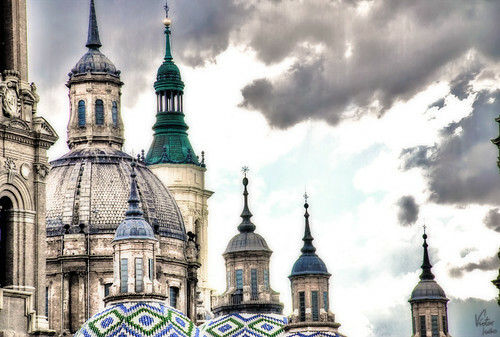 As here in the Pilar, of Zaragoza, so we are in ourselves. What do you look for? Silence, or noise?.